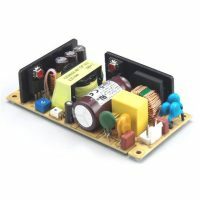 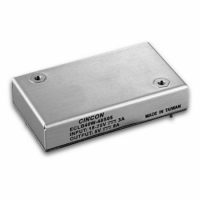 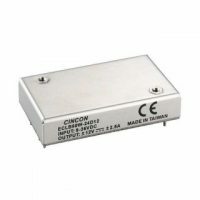 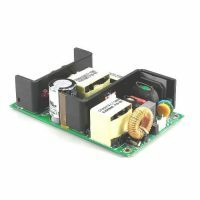 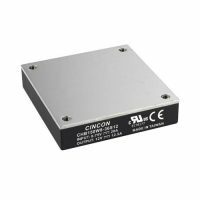 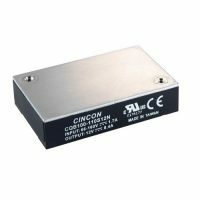 Cincon Electronics Co. Ltd. is a global supplier of switch mode power conversion products to the communications, computer, industrial, medical, consumer and lighting markets. 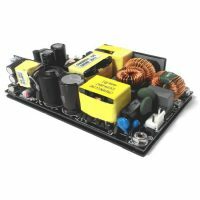 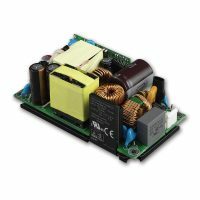 It designs and manufactures industry standard, RoHS compliant, DC DC converters, AC DC power supplies and LED power supplies. 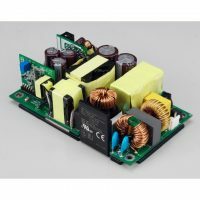 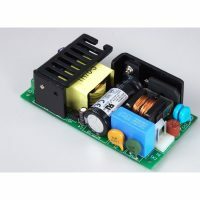 The current offerings comprise over 3000 standard products including single & multiple output DC DC converters from 1W to 700W, single & multiple output AC adapters from 5W to 150 W, open frame AC-DC power supplies from 5W to 1600W and LED power supplies from 16W to 150W. 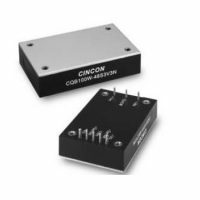 Products are designed-for-manufacturability using the latest simulation techniques, test equipment and computer aided design tools. 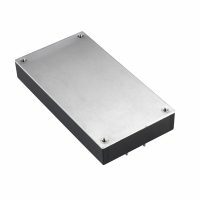 The wholly owned, ISO 9001 & 14001 factories in Taiwan and China are outfitted with state-of-the art manufacturing equipment, including SMT pick-and-place assembly machinery. 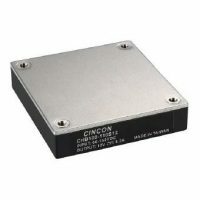 Quality and process control is insured using a variety of statistical sampling and analysis techniques throughout the manufacturing cycle. 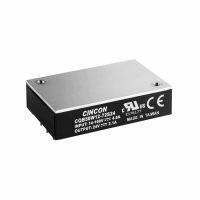 In addition, all products must pass a rigorous burn-in and fully automated final test before shipment. 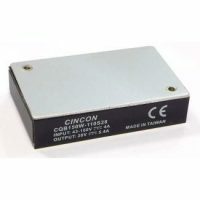 Cincon power supplies are engineered to meet worldwide safety standards. 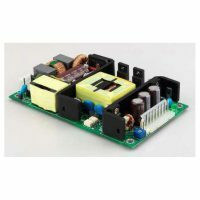 All AC DC products and a variety of DC DC products are UL listed or recognized; TUV approved and carry the CE mark. Cincon also certifies to other international safety standards, including PSE and CCC, on request. 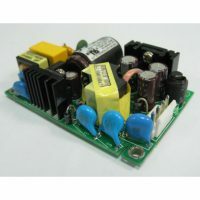 Products are also designed to meet the various international EMI standards. 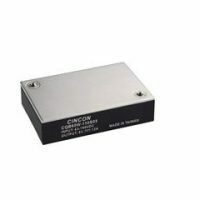 Dims: 3" x 2" x 0.9"
Dims: 4" x 2" x 1.2"
Dims: 4" x 2" x 1.1"
Dims: 5" x 3" x 1"
Dims: 4" x 2" x 1.5"
Dims: 5" x 3" x 1.5"
Dims: 5" x 3" x 1.6"